I swear, you guys, this might have been my hardest month ever to choose favorites for - and not because I didn't have enough to choose from, but because I had way too much. I definitely feel like I narrowed it down to the favoritest of the favorites though. 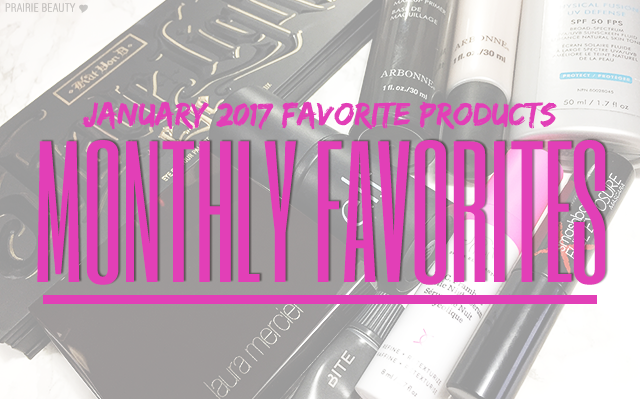 There are a few products in this list that I plan on having full reviews on in February, but I couldn't resist including them in this favorites post because they really did impress me a ton this month! Without anymore adoing, let us proceed to the favorites, shall we? So, basically, this is my perfect highlighter. I don't even feel like I'm speaking in hyperbole when I say that. We're talking literally perfect. The tone is perfect for my skin, it gives just the right amount of glow without looking overboard, it blends perfectly into the skin, and I just feel glowy and gorgeous when I wear it. This is a spendy highlighter, but I'm so thrilled that I finally picked it up because I swear, nothing can beat this in my eyes. Admittedly, this was a little bit underwhelming when I first used it and I didn't give it a glowing review, but over the past month I've been reaching for it constantly and I find that as long as I don't apply too much this looks beautiful on the skin absolutely all day. If you put on too much, you're going to run the risk of looking like a cake face, but if you use a light hand, this gives a beautiful, seamless look to the skin that I'm a little bit in love with. 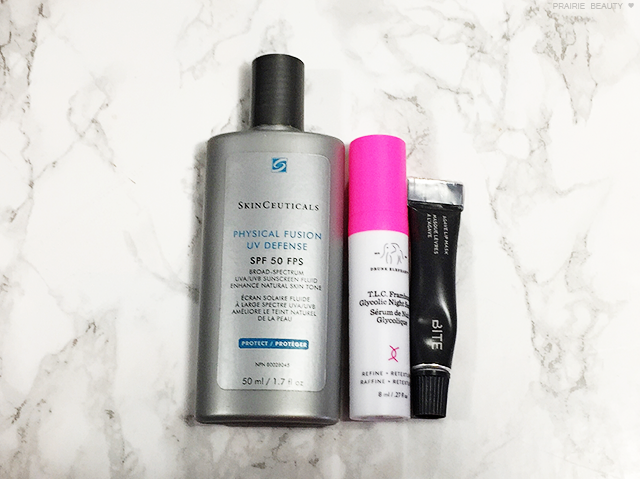 I think this primer has set me back onto primers, because I've really enjoyed using it. Now, this is a primer that I prefer to use only on the parts of my face that need a little bit of smoothing, so I like to press this into my cheeks, around my nose, my chin, and the center of my forehead and let the rest of my face be natural. This does a beautiful job of smoothing out my canvas and I think it definitely helps to prolong the look of my makeup as long as I don't apply too much. 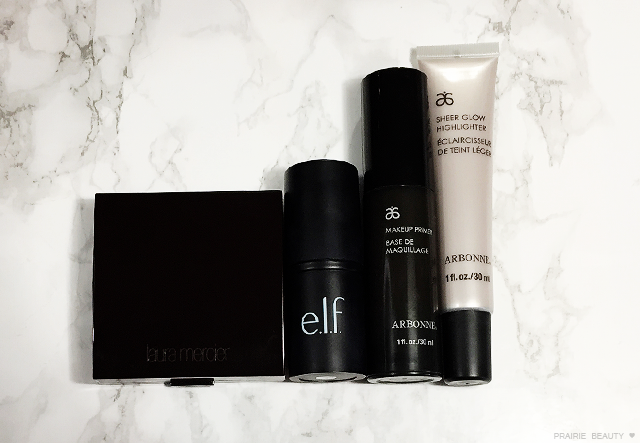 With this type of primer, I find that a heavy application will make my makeup slide around while a light application will keep everything looking smooth and flawless. Okay, this says highlighter... but I've actually been using this as an all over primer on days when I want to use a matte foundation but I don't want to look overly matte or too dry. This gives a really luminous base that looks really healthy once I've applied product over top of it. This is the perfect formula for that, because it seems to sink into the skin rather than really sitting on top of it and making things slippery. I love the look of this and I've been reaching for it constantly since I started using it as a primer. 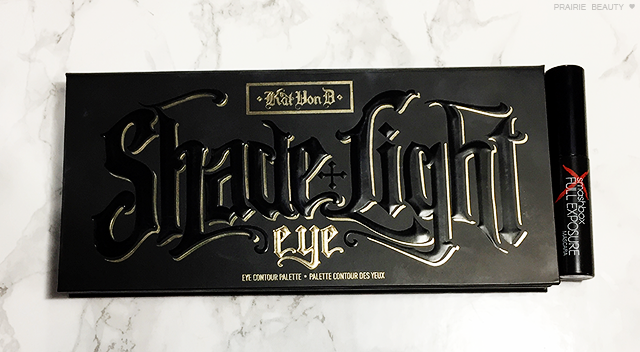 Literally, could this palette be any MORE of a must have? The formulas on these shadows is just pretty much head and shoulders above most other shadow formulas. These apply and blend really beautifully and I never get a bad eye look when I use these. My favorite way to use this palette is as an accompaniment to a shimmery single or shadow from another palette, but I've also used it alone and I feel like I can get a good number of looks that way as well. So very much worth the hype. So, this was sitting in a box unopened for a long time, until a friend of mine came over with lashes looking BOMB and told me this was what she was wearing, so I just had to bust it out and start using it. The brush is absolutely ridiculous on this mascara, but the fluttery, soft, lengthened look of the lashes is just incredible. It doesn't build the most volume, but I find that if I want a lot of volume I can pair this with a volumizing mascara and it somehow helps to build but also keep things from getting clumpy and weird. I had no idea I was sitting on a mascara I'd fall in love with. This is literally the first facial sunscreen that has EVER convinced me to actually be smart and wear sunscreen on my face every day. It's a physical sunscreen with an SPF of 50 and it has a light tint to it, though I don't find that it really does much. The beautiful thing about this, for me, is that it basically works as a primer and I find that my makeup absolutely always applies beautiful over top of it. Sold sold sold. Holy grail status. I'd been dying to try out this serum and it didn't disappoint in the least. It's really helped to maintain clear, smooth skin and keeps everything feeling just as I like it to... I don't even know how to rave about this other than to just say that I love it and I wish that the full size wasn't quite so spendy. I'm not sure I'll run out and purchase it, but I definitely think it's worth it if you have the money to spend on it! I honestly didn't think there was any way that this was going to live up to all the hype it got when it was released... but I think it surpassed it for me. This lip mask is absolute heaven. It stays on my lips all night and just leaves them feeling incredible in the morning. Because a little bit goes a long way, I'm going to go ahead and say right now that as soon as this runs out, I'm going to be skipping over to Sephora to repurchase it because I don't think I can live without it now that I've used it. I feel like the mood of this entire post was a little bit extra, but I really can't help myself. 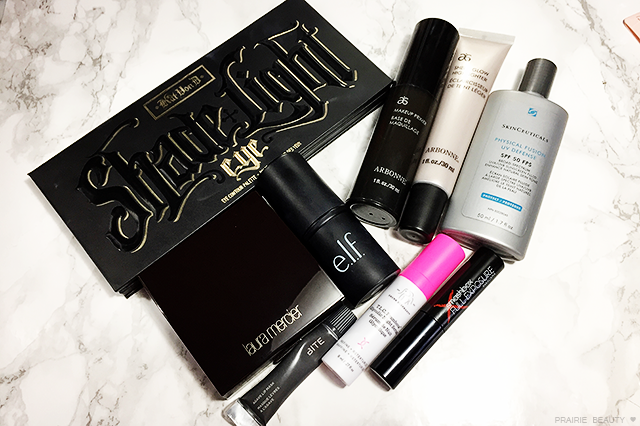 January was a great month for me as far as beauty products are concerned and this post could have easily been twice as long if I hadn't have reigned myself in. Everything I picked is a product that I know I'm going to keep using and loving well into the future.